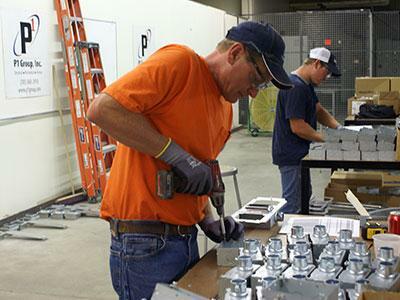 P1 Group's electrical prefabrication shop in Lawrence, Kansas, allows us to meet the continuously growing demand for fast-paced, high quality construction. 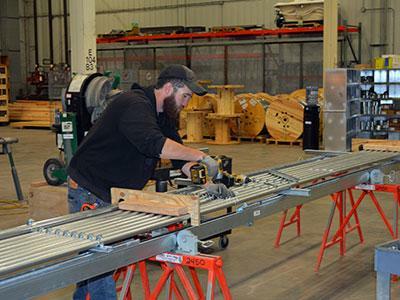 Our extensive list of prefab items includes wiring, light fixtures, junction boxes, control panels, temporary power stations and much more. 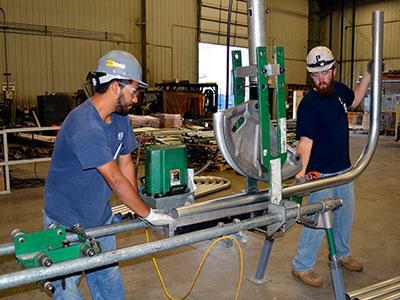 Electrical fabrication not only reduces cost and time needed to complete the project, it also increases safety and security.